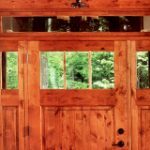 Knebel Windows is proud to offer a breathtaking array of wood doors to add that touch of class to your current or new home. 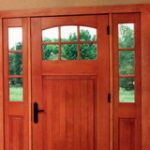 Knebel Windows is proud to offer a breathtaking array of wood doors to add that touch of class to your current or new home. 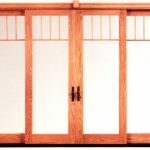 Our diverse selection includes panel, glass, and leaded decorative glass styles. 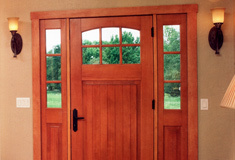 Plus your choice of several wood species and finishes provide infinite customization. 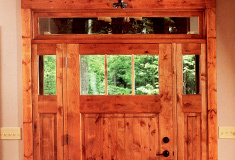 These rugged entrance doors are also available in 2-1/4” solid wood panels and hand cast bronze hardware in a monumental scale that won’t go unnoticed.